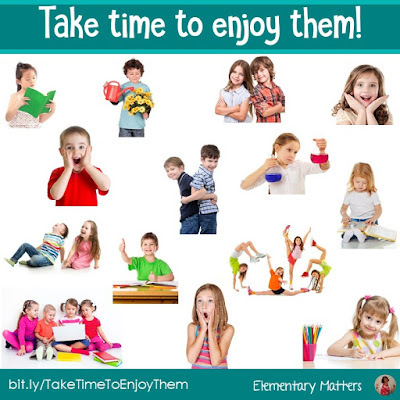 Elementary Matters: Take Time to Enjoy Them! Teaching can be crazy busy! In fact, it's easy to get discouraged by all the extra meetings and expectations for teachers these days. If you're anything like me, the kids are the reason you went into teaching to begin with. It wasn't to go to meetings. It wasn't to analyze test data. It wasn't to impress the administration. It's always been about the kids. Once in a while, I have a "game day." I kind of sneak it in, pretending it's a reward for being good, but it's really giving them a way to appreciate the skills they have learned and my way of enjoying the kiddos. As I'm sure you're aware, most board games practice many academic skills and social skills the children need to work on: counting, reading, taking turns, listening to directions, showing kindness, and plenty more! I have a few favorites I'd like to share with you. 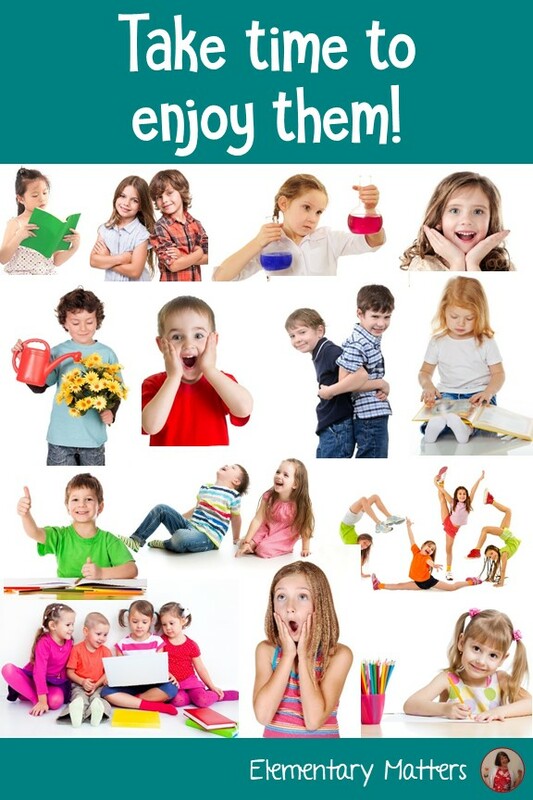 A couple of games are great for practicing specific math skills. Yahtzee is a classic, plus it's addicting, so they'll play it again and again! There are a gazillion games that can be played with a regular deck of playing cards! I often give the children a deck of their own as a gift, or I'll buy a bunch for the whole class to share. I'm sure you know plenty of card games to teach the kiddos, and you don't, make some up! Even just putting the cards in order is great for those little minds developing Number sense! Salute can also be played to practice multiplication skills. The "captain" tells the product of the two cards, otherwise, it works the same way! What things do you do to enjoy them?